PLEASE NOTE: If you are booking more than one person on to a workshop (not including Family / Kids Yoga session) please contact 07901 866259 to register your places and make payment. Please do not book twice or more times under the same name as this won’t show up on the event bookings – Thank you. Want to learn how to better manage stress, frustrations and anxiety? Feeling overwhelmed with exam stress? Want to help understand you have choices in how you respond to stress and how to manage mood swings? 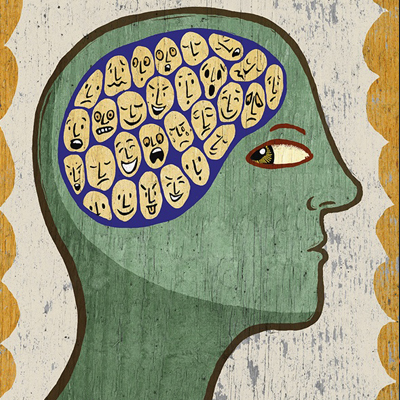 Care to give your mind a break – reduce mental clutter and unwanted thoughts? Find some mental space? Need to learn to keep your cool when things going wrong? 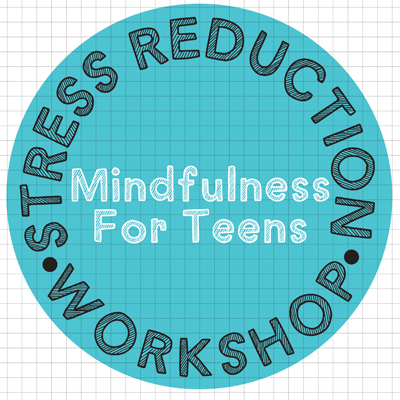 Join Mandy in this 1 hour stress reducing workshop for teens. Using mindfulness exercises and breathing techniques, it will help you take charge of your response to stress rather than it controlling you and your emotions. This restorative yoga class is a perfect way to unwind and close out your working week so you’re fully recharged & ready for the weekend ahead. 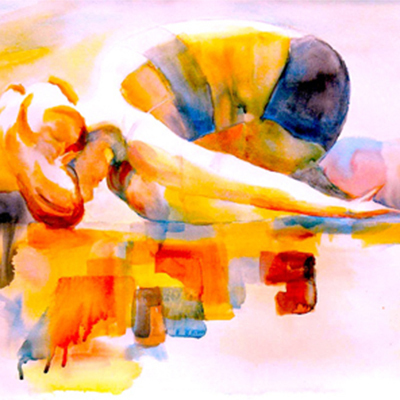 In restorative yoga, otherwise known as the art of relaxation, the body is fully supported by props in passive yoga poses to gently stretch, relax and open the body, adjusting the nervous system and resting the adrenal glands to melt away physical and mental tensions and promoting deep release, rest & relaxation in the mind and body. They also assist the body’s processes of healing injuries and recovering from illness by releasing tension that would otherwise impede recovery. Taking place in a calming setting of low light and candles – this yoga class is the ideal opportunity to take your mind off your busy life & indulge yourself. Open to all ages & abilities – No experience necessary. An inspiring, playful & powerfully purifying workshop of Yoga & Ayurvedic practices & techniques to help achieve a physical & mental ‘Spring Clean’. Spring is a time of renewal in nature & also in ourselves. 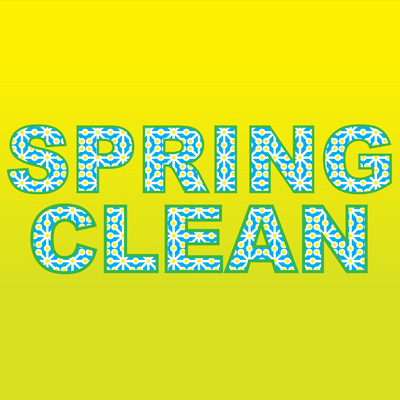 A perfect time to give our body & mind a good clean just like you would your home! Dusting away the cobwebs from winter and clearing out debris built up during the dark months so we can renew ourselves physically & mentally. With this we can feel lighter, brighter & positive as we blossom & bloom into the Spring & Summer. In this workshop you will explore & practice a variety of yoga techniques which can help in the daily detoxification & rejuvenation process – asanas (postures) especially twists, side bends, core work and backbends that work on cleansing the digestive system and specific Breathing Techniques (Pranayama) that clear stagnant energy and assist with purifying, energising & balancing our systems. Kriya’s (Cleansing Techniques) will be introduced along with daily renewal routine (Dinacharya) from Ayurvedia- the sister science of Yoga – including tongue & nose (neti) cleaning. We will finish with a deeply restful yoga nidra (yogic sleep) and meditation. Expect to leave feeling fabulous & energised as you learn how to put the joys of Spring into your body & mind for the months ahead. Will also include a break time with purifying herbal teas & delicious wholesome snacks provided by Dandelion Cafe. £10 when booked upfront. £12 on the day. This Aerial Yoga workshop is a 2-hour introductory session. You will be seated in the hammock at the beginning, folded over the hammock for a downward dog, resting back into the hammock during sun salutations and suspended in the hammock for inversions, as well as flipping in and out! At the end of the workshop you will also get the chance to fully unwind and rejuvenate by lying down in the hammock during Savasana. Suitable for all levels of fitness and no previous experience of yoga or aerial work is needed, just bring an open mind with a sense of fun. £25 for Early Bird Rate if booked by 14th April, £30 Full Price. Two therapeutic sessions in April & May facilitated by experienced and qualified therapists, Michael Ritchie and Paddy Gallagher. Q&A with Paddy & Michael. We all possess an inner critic or “critical inner voice.” We experience this “voice” as a negative internal commentary on who we are and how we behave. We will provide herbal teas & coffee and a light selection of sweet vegan snacks at break time. Join San Francisco based International Yoga teacher Laura Burkhart in Yorkshire, UK this May at Heather Yoga. Our current way of living tends to foster rounding of the shoulders, slouching of the torso and tight hips do to sitting at a desk or even activities like riding a bike, etc. During this all-levels well-balanced workshop (or master class), we’ll gradually flow into deeper and deeper shoulder and hip openers, backbends and core work. The practice will be rounded out by lengthening the hamstrings and working on and balancing postures. You are sure to leave the class feeling very open and strong from head-to-toe, and skin-to-bone! In this workshop style vinyasa flow class, you will be given step-by-step instructions and specific techniques to safely, and successfully, “take off” in the following arm balances. Each pose will be broken down into three stages, making the class accessible for all levels. We will explore Bakasana (Crane Pose), Parsva Bakasana (Side Crane), Galavasana (Flying Pigeon Pose), Astavakrasana (Eight-Angle Pose), Visvamitrasana (Visvamitra’s Pose). You’ll also receive a handout that visually breakdowns of each pose so you can continue to practice the progression of these arm balances at home. £25 each or £42.50 for Day of Workshops. £25 for Early Bird Rate if booked by 5th May, £30 Full Price. 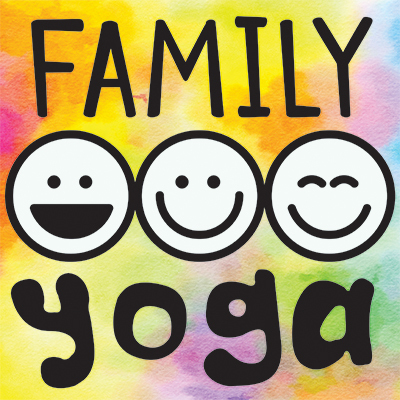 This Family Yoga workshop is a great way to spend some quality time together, reconnect with each other and have fun through Yoga. Open to all ages of children and family members, we will go on a yoga journey together with some music, yoga games, support each other in partner poses, and practice some breathing exercises. 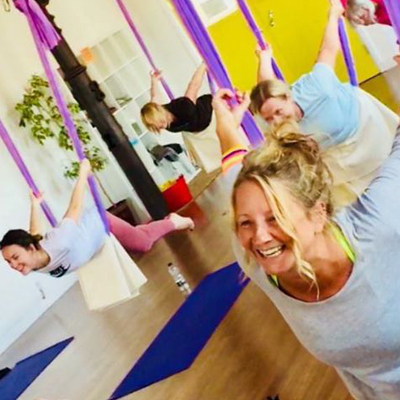 During the session with yoga teacher Debs Grossman, you’ll experience plenty of laughter & joy, enjoy learning together & spending time in each other’s company, practice energetic and exciting yoga activities to challenge everyone, discover partner yoga to encourage bonding& being a team. This will help to build on strength, flexibility, enhancing focus & mindfulness, and finding inner calm & quietness. £10 adult and one child, £2 for additional children/ adults. Maximum 3 children per family. 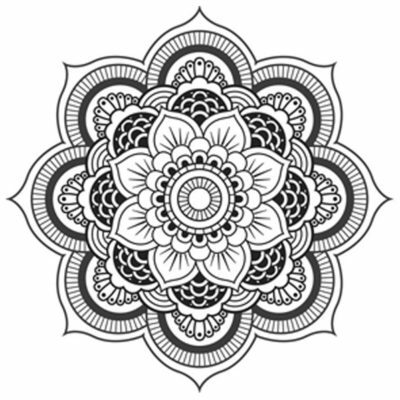 This month’s Sunday Yin Yoga workshop we will indulge in the quiet and gentle practice of Yin Yoga and once again include a special addition of deep relaxation with Gong Sound bath! Yin Yoga is a healing practice of long-held poses where muscles completely relax & surrender to allow us to access the deeper layers of the body. It works on releasing constrictions in the connective tissue, ligaments, and tendons that support the hips, pelvis and lower spine. It also stimulates & opens the energy meridians of the subtle body, often described as a “needleless acupuncture session” for the body! This nurturing workshop will take you through a specific series of seated & supine poses. Aimed at improving joint mobility, cultivating flexibility and help you heal yourself by releasing deep seated tension, breaking up blockages and thus encouraging easier flow of energy around the body, moving you out of negative emotions. You’ll discover balance and find a deep peace in your body & mind. After the physical part of the practice you will release yourself totally into a soothing sound bath of gong, bells and singing bowl from Sound Therapist Alison Butterworth. The sound balances out the right & left sides of the brain, which stimulates & shifts the nervous system to a restorative and healing mode, and takes you into a deep state of relaxation & ease. A sonic massage and charges the cells of the. body – you will feel an incredible sense of calmness, quietness, and clarity. 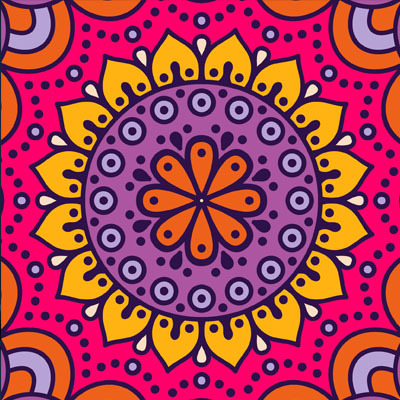 Sooth, restore and relax deeply in this bliss bubbling Sunday yoga workshop. A special Sunday workshop to indulge in the quiet and gentle practice of Yin Yoga and soak up the transformative power of Yoga Nidra. After the physical part of the practice you will release yourself totally with a Yoga Nidra Meditation. Yoga Nidra, or Yogic Sleep, takes you into a deep state of relaxation & ease which shifts the nervous system to a restorative and healing mode. It brings an incredible sense of calmness, quietness, and clarity. Learn all about your shoulder anatomy, understand it, realign and release tension with this wonderful body work with Nichi Green. In Yamuna we stimulate bone, discover tendons and roll out muscle and fascia to free up the joint and create space. Our shoulders are often tight or tense. Through habitual patterns connected with work, sports, yoga , lifestyle the function of the joint is often not healthy. Poor alignment can lead to lack of energy, back and neck pain or discomfort, poor digestion and eventually lack of mobility in upper back and joint. In the session we use a few different sized balls using our body weight and breath to connect and release tension. Anyone can do this work and you control how deep you go so it’s very accessible. Yamuna wakes up your bodies own natural intelligence. When you begin to feel good alignment, breathe and move better you remember it. The work brings you directly into your body and you feel and see the shifts very quickly. Nichi is one of only a handful of Yamuna practitioners in the U.K. She is Director of The Yoga Space in Leeds, a Senior Yoga Alliance registered teacher and online teacher with Ekhart Yoga. She has been teaching in Leeds for over 18 years and discovered Yamuna over 6 years ago. She has seen how it has helped her as a yoga teacher and practitioner and has witnessed many of her students finding relief from long term chronic conditions through rolling on the balls. She is passionate about sharing this work and giving students the education to learn about their bodies and heal them selves. Yamuna is the perfect compliment to yoga. It helps you deeply relax just as yoga does. Equipment and handouts provided and Yamuna balls will be available to purchase on the day. Please wear a tight fitting top and non wired bra or sports bra. Not suitable if you have had recent surgery in or around the shoulder area. Please email info@heatheryoga.co.uk if you have any questions prior to booking. Sign up to our mailing list to keep up to date with all new workshops. Info coming soon. Subscribe to our mailing list for updates.